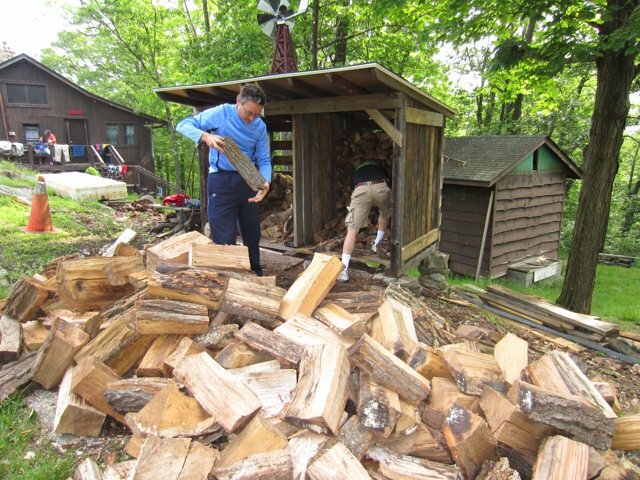 an active membership focused on preserving and enjoying the outdoors. 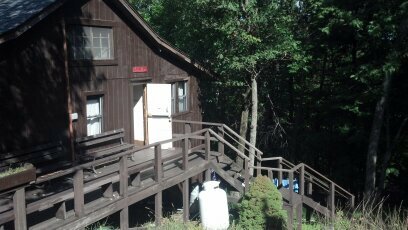 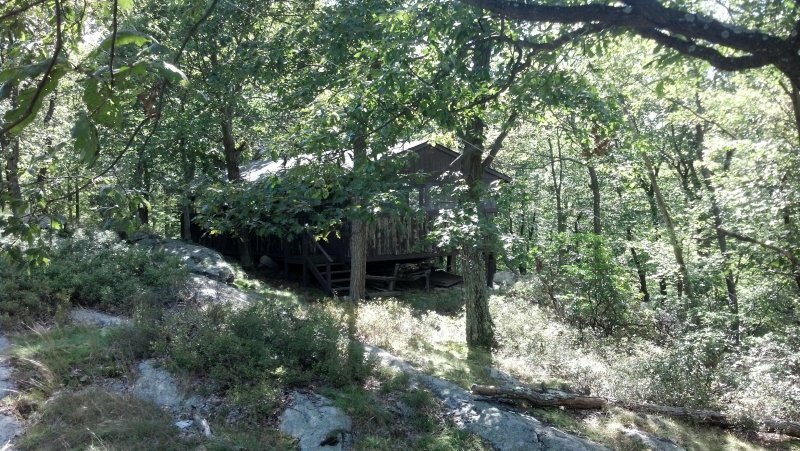 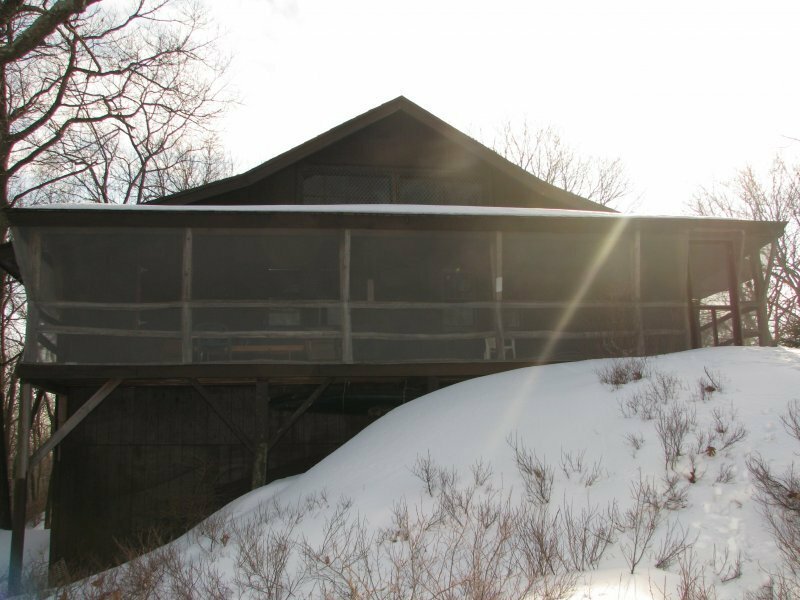 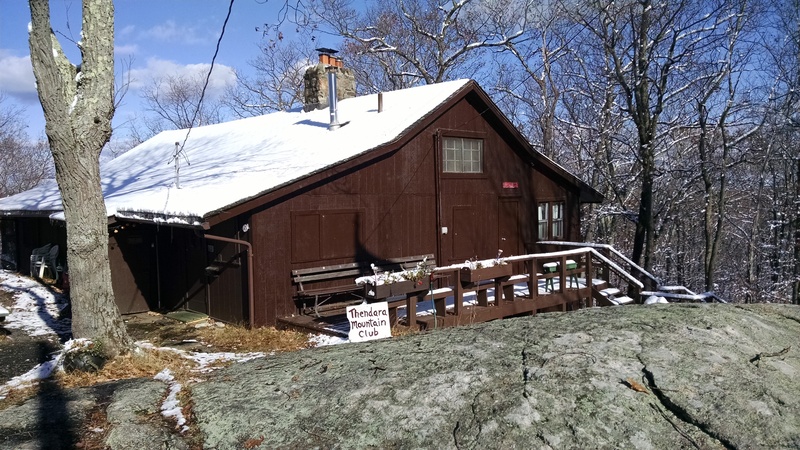 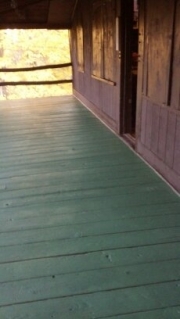 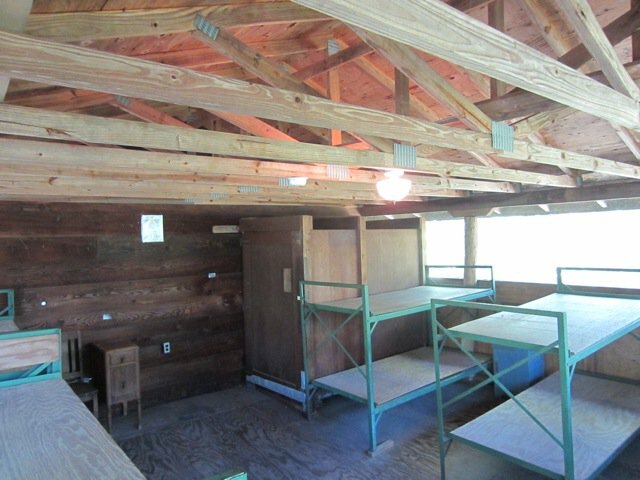 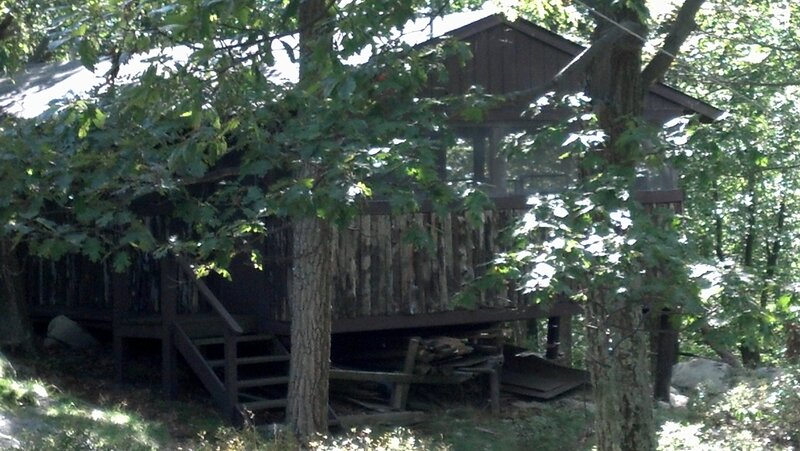 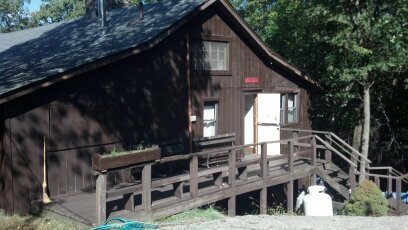 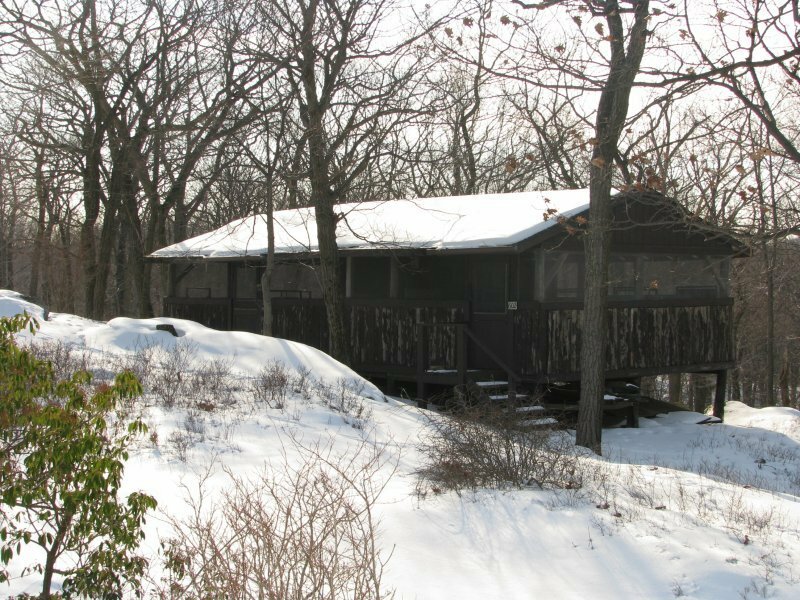 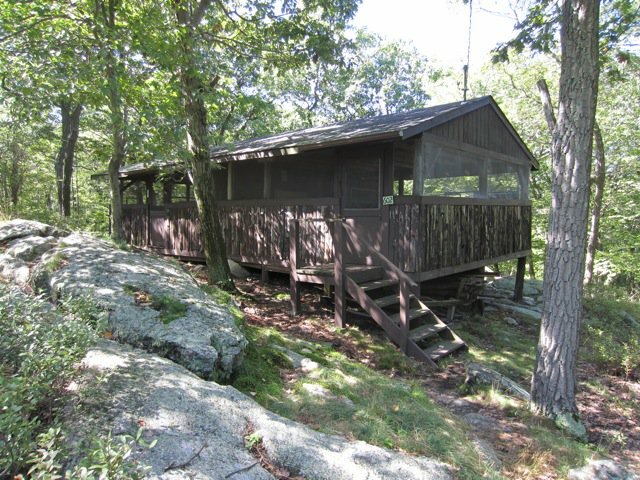 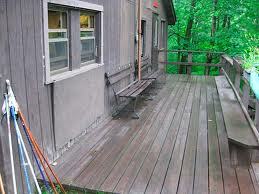 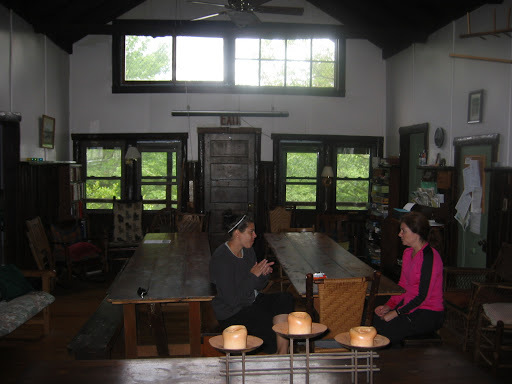 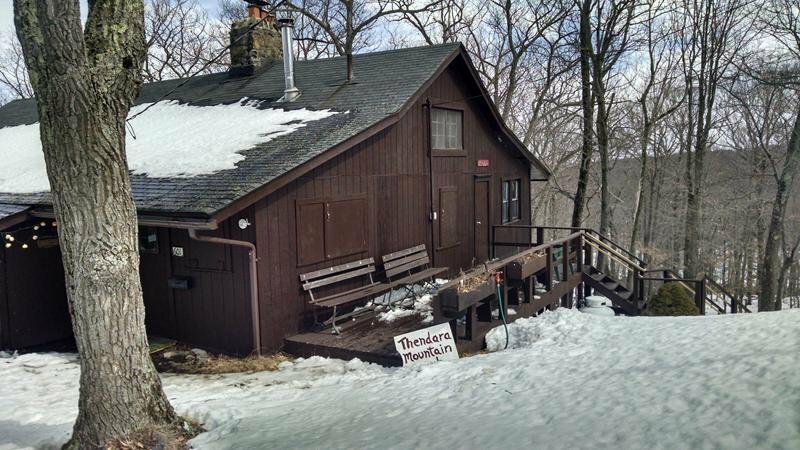 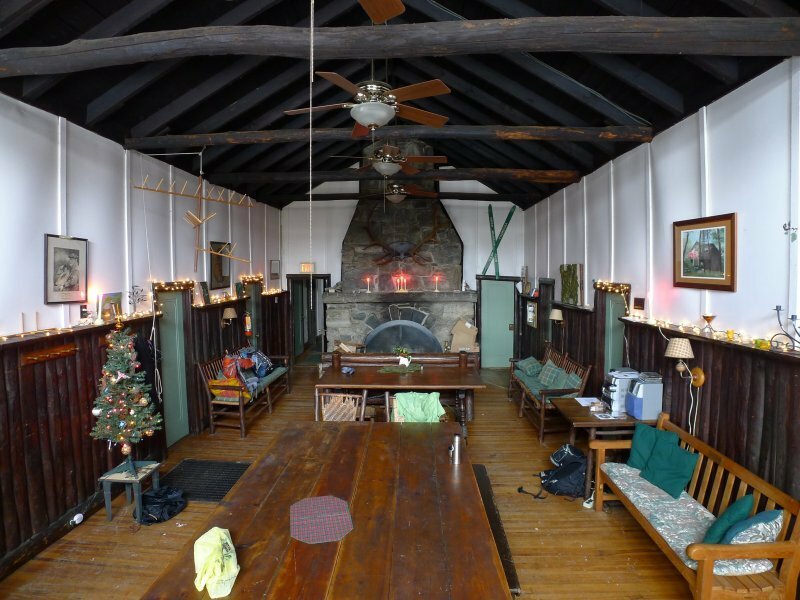 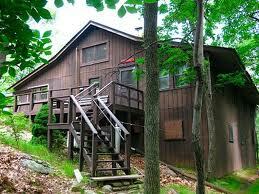 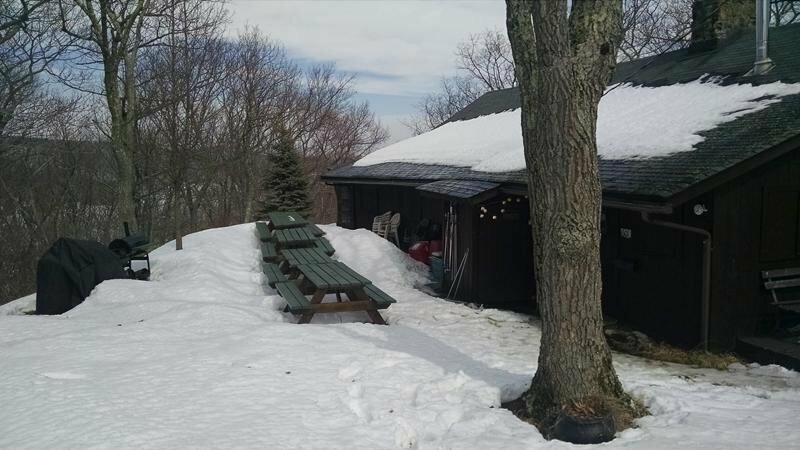 a four season lodge for overnight stays at Harriman Park. 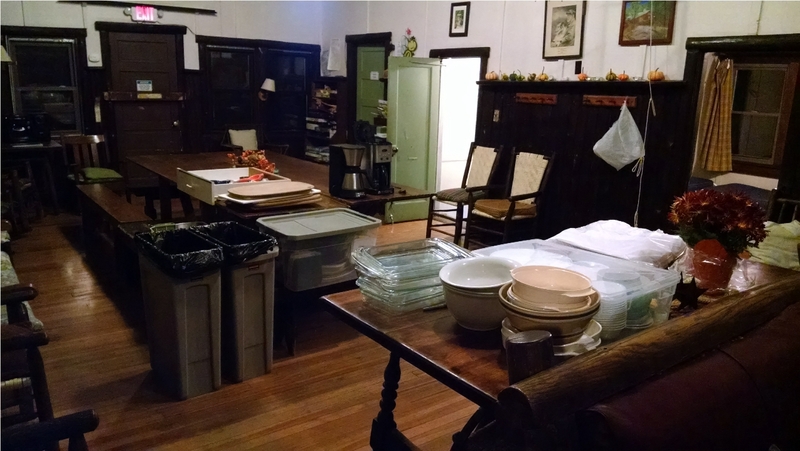 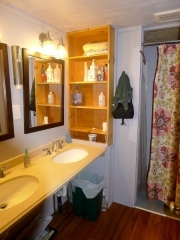 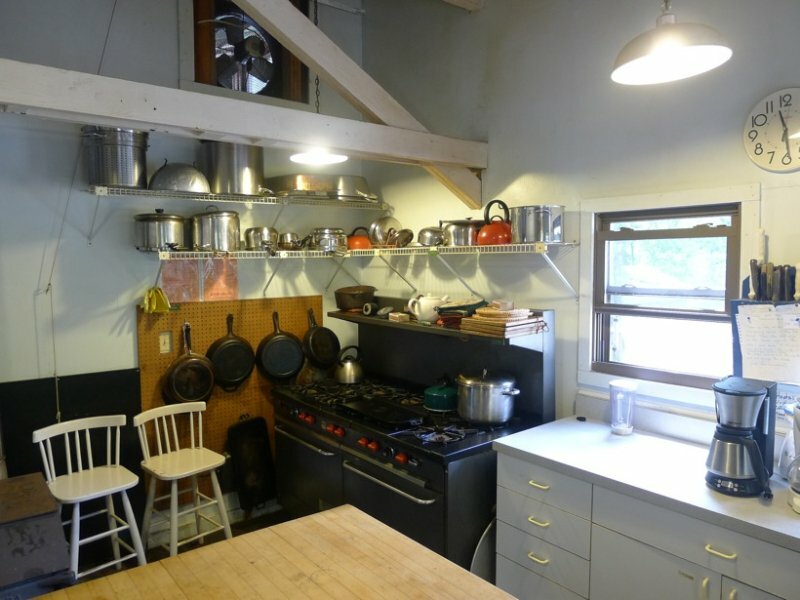 hosted weekends with home cooked meals. 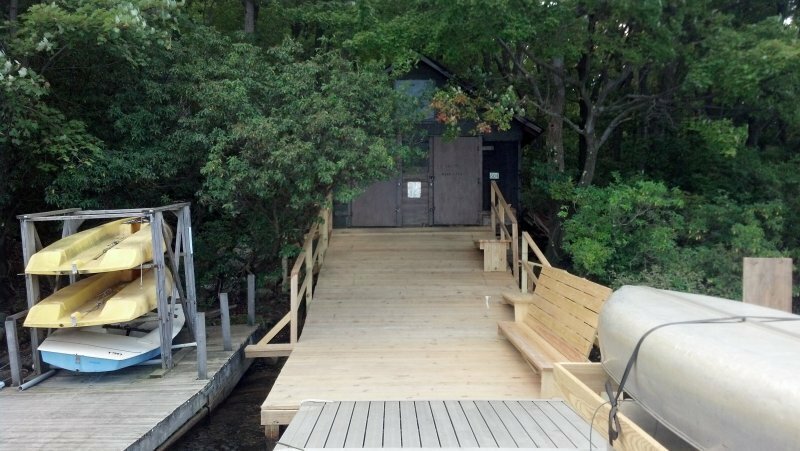 private dock facilities on Lake Tiorati. 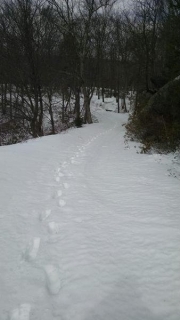 easy access to Harriman Park trails. 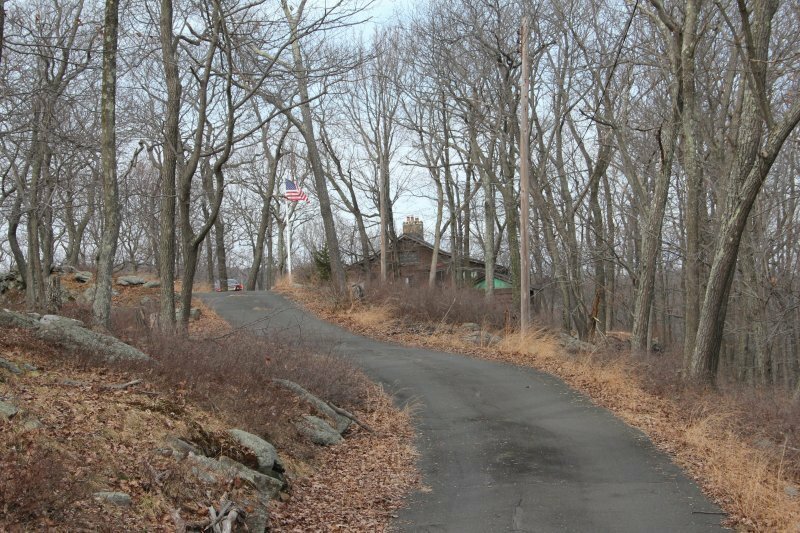 parking areas away from public access. 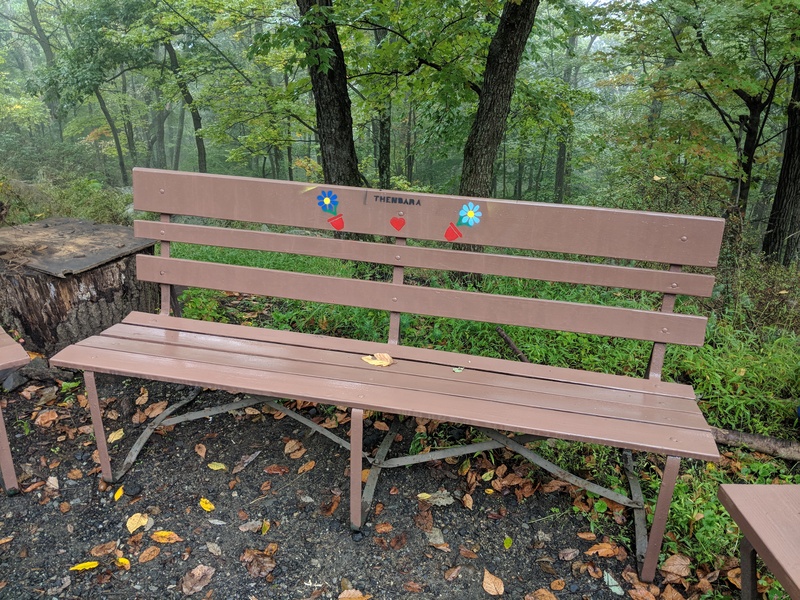 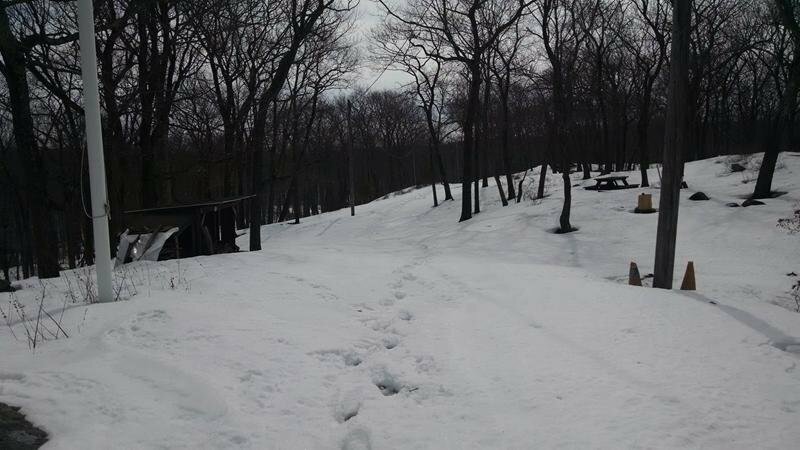 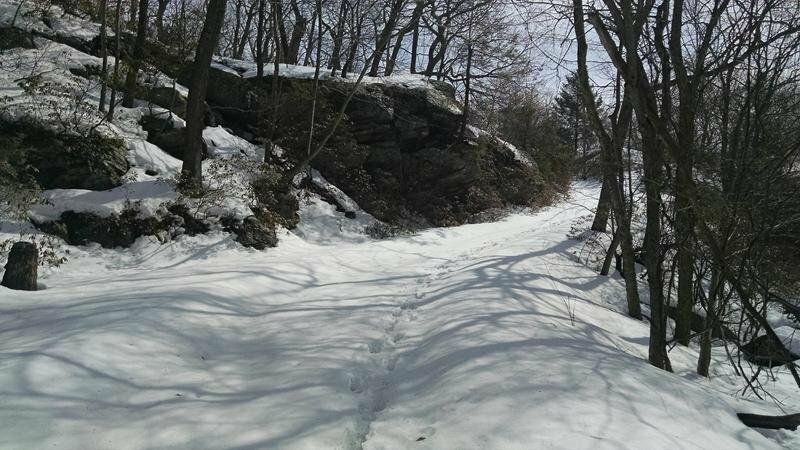 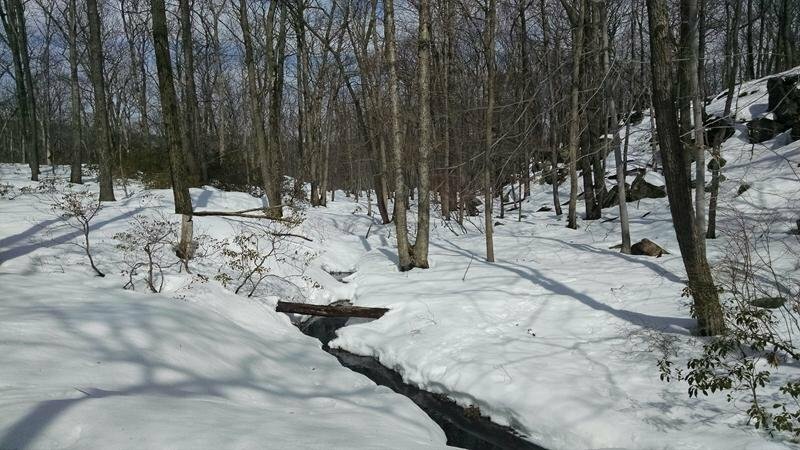 opportunities to help maintain hiking trails in Harriman. 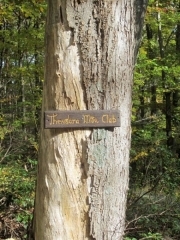 triannual bulletins listing weekends, hikes and other activities.